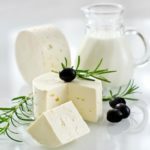 Organic Cow Milk Delhi has quickly come up as a popular topic of discussion with quality of normal milk continues to degrade. 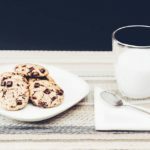 Before we actually move forward to look at the differences between organic and processed milk, it is worth understanding each of the terms in detail. 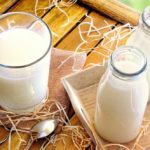 For a very long time, we were just happy with the term milk but in the last few years, we have come across these two terms, organic and processed milk that presents two different types of milk. We all are aware of the fact that several synthetic fertilizers are used to boost the growth of fodder on which the cow feeds on. The only purpose of these fertilizers is to increase the volume of production while the nutritional value suffers. Some of you might be surprised to know that even the cows and buffaloes are injected with certain chemicals to improve the production of milk. Thus, the milk that is produced in most of the modern farms severely lacks the nutritional value and also consists of harmful chemicals. This milk then goes through a series of processes before being packed into plastic bags or bottles. 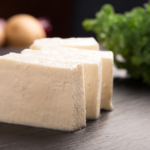 This is what we refer as the processed milk. Organic Milk comes as the replacement of the processed milk and promises to deliver full nutritional value without compromising with freshness. 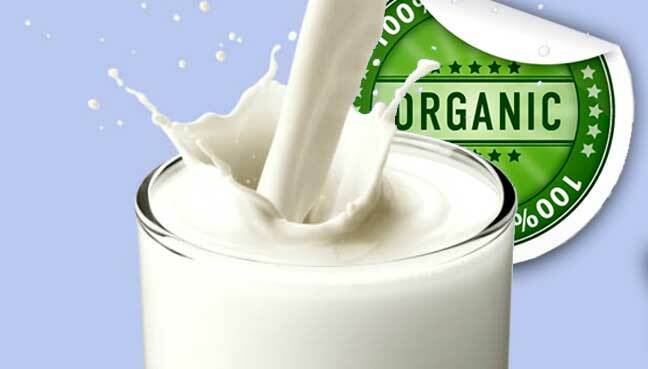 Organic Cow Milk Gurgaon does not go through any processing even pasteurization which makes it the best milk that you can get. The fodder or the grass is grown in the farms by using natural manure, without any use of synthetic pesticides, insecticides or fertilizers. 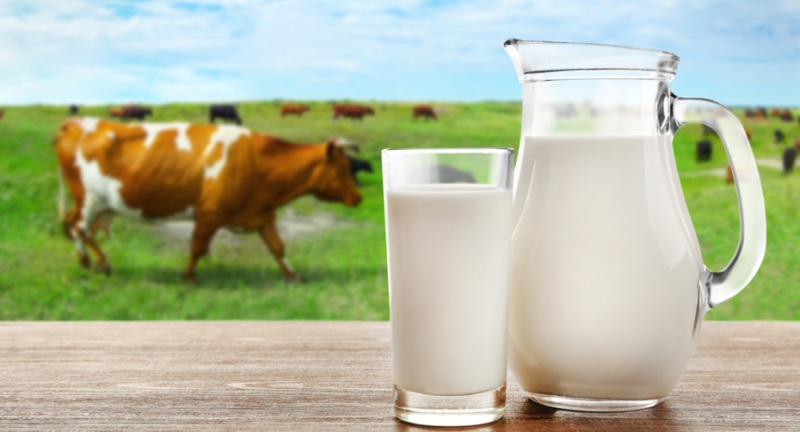 The organic milk is produced in a natural way without any use of chemicals to boost the production. 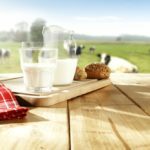 The cost of organic milk is slightly higher than the processed milk which is fully understandable. 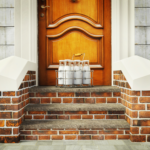 You can easily get high-quality fresh milk delivery Delhi by subscribing to organic milk delivery online.